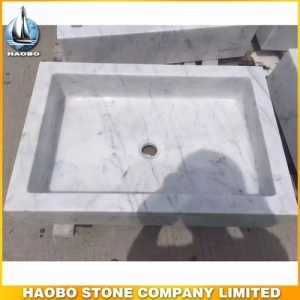 Carrara White Marble Bathroom Basin, with square designs perfect for bathroom. 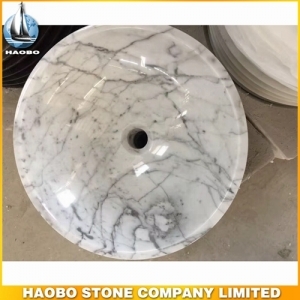 Carrara White Marble Stone Bathroom Sink, with high polished and widely used in hotel and public and home bathroom. 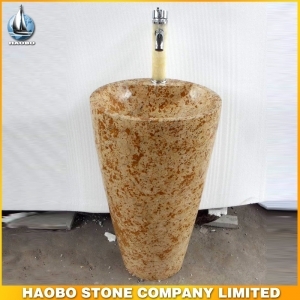 Widely used in hotel and public and home bathroom, absolutely gorgeous and unique pedestal bathroom sink. 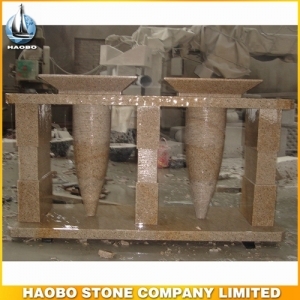 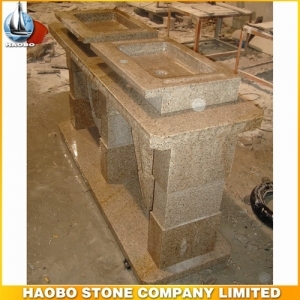 Yellow Granite Double Stone Pedestal Sink for home and public bathroom. 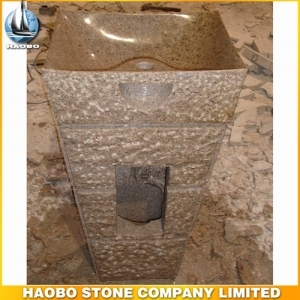 Very popular in Chinese market for double sink Bathroom Basins Designs. 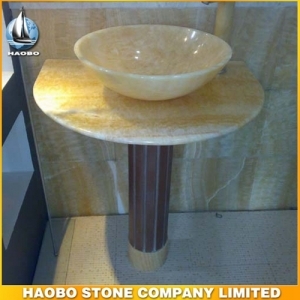 Absolutely creative designs for Beige Marble Sink with striate surface from Haobo factory. 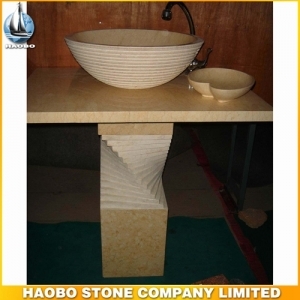 Vessel Bathroom Sink produced with very elegant material of yellow onyx stone. 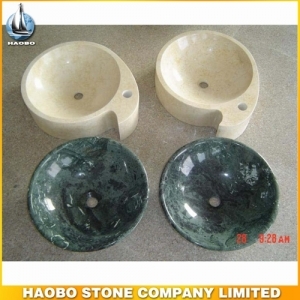 Quality guaranteed for polished green marble Bathroom Basins, various shape available. 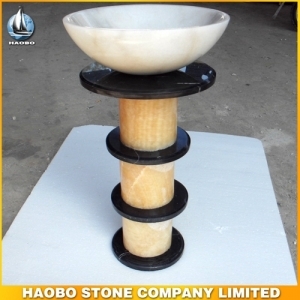 Many marble colors designed in Natural Stone Basin For Bathroom. 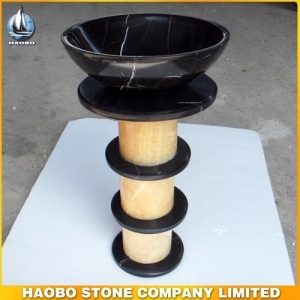 Very beautiful black and yellow mixed marble Stone Pedestal Sink, widely used for home and public bathroom. 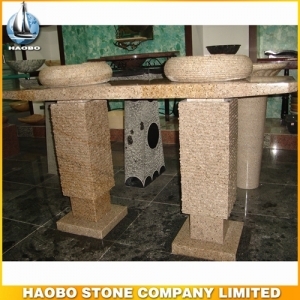 Unique design in shape, and high quality material with yellow marble Stone Pedestal Sink.